Efficient and “on-time” meetings saw membership grow to 45. Stuart Timpany, as District Governor’s Representative, emphasised Rotary Information. The Club reached the 400% Plateau with Rotary International contributions. 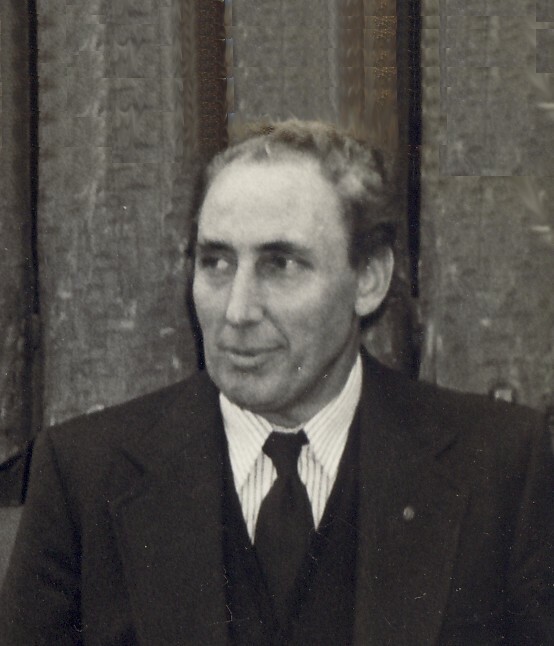 On Pat Parr’s transfer, Elgar Henry stepped in to chair the International Service Committee and arranged support for Tonga and books for Queen Salote College. Members enjoyed a meal with local farmers at a rural-urban evening.